While the kids are busy checking off books on their summer reading list, why not pick up a few titles for yourself? It doesn&apos;t matter if you&apos;re at the beach, lake, or poolside, losing yourself in a good story is what makes the hot months memorable. Some notable authors like Elin Hilderbrand, Emily Giffin, and Liz Fenton & Lisa Steinke have new releases available. Whether you like mystery, romance, or fiction, Momtrends has you covered. Join us by setting a personal goal to simply read more. Start by selecting your favorite way to enjoy a story ... eBook, book, or audiobook. To save a few bucks, get to know what your library has to offer. Most have online options for requesting titles. Just use our recommended titles and start clicking away. If you prefer to purchase books, visit your favorite online retailers like Amazon and B&N. Having them delivered to your front door makes it super easy and convenient. 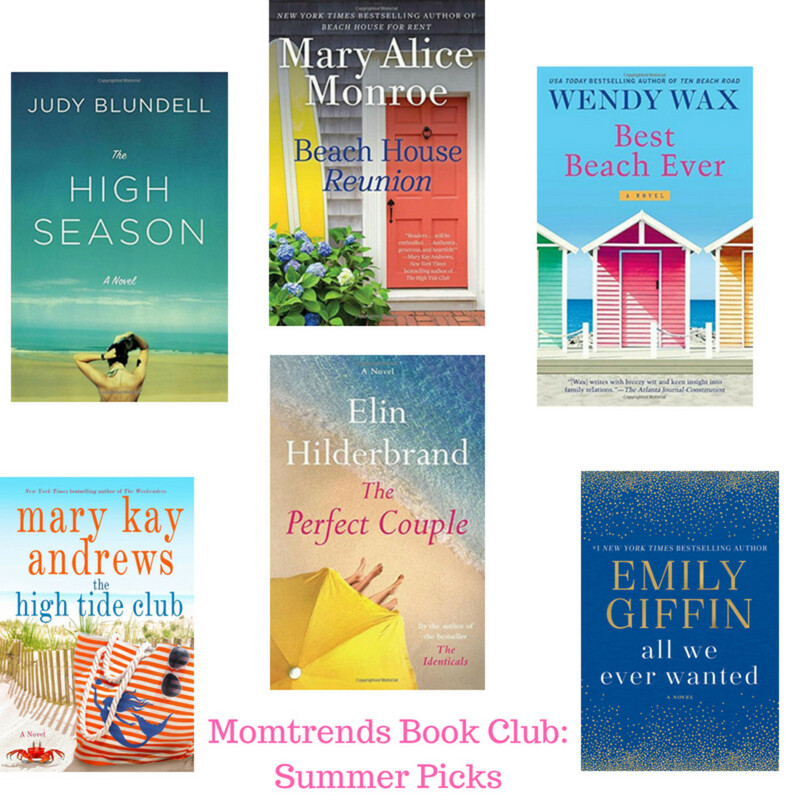 To kick off the summer, why not pick a beach read like Best Beach Ever by Wendy Wax or Beach House Reunion by Mary Alice Monroe. Next, try a mystery novel or suspense such as Walk A Crooked Line by Susan McBride or She Was the Quiet One by Michele Campbell. 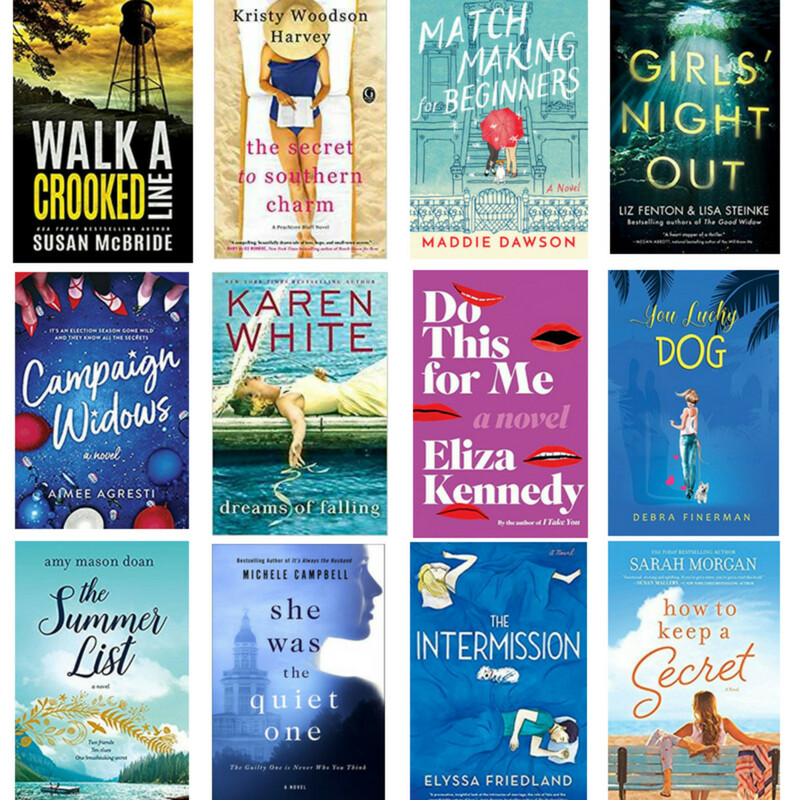 Give women&apos;s fiction a try by choosing Dreams of Falling by Karen White or The Summer List by Amy Mason Doan. Go ahead and check out all of our featured choices which are available wherever books are sold. Then connect with our awesome community of readers on Twitter using the hashtag #MTBookChat and let us know which titles you&apos;re absolutely loving. We&apos;ll join by comparing notes and chatting about the books we just can&apos;t put down. Make this summer a literary adventure for the entire family by taking the first step. Ready, set, go! Summer reading for moms starts now! This is not a sponsored post. This post contains affiliate links.